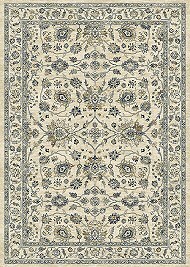 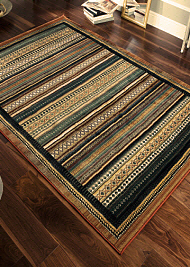 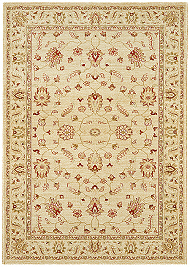 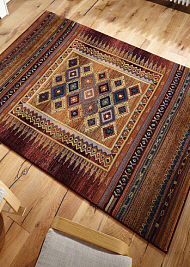 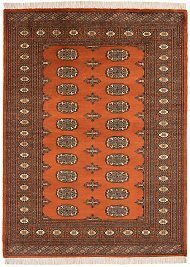 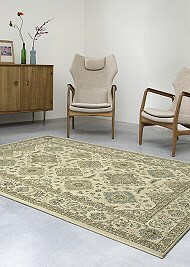 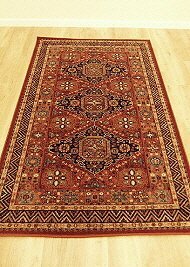 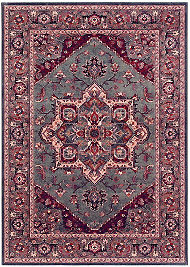 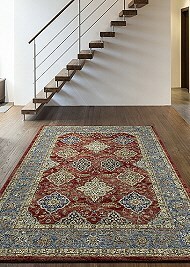 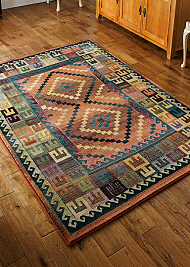 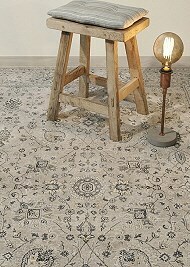 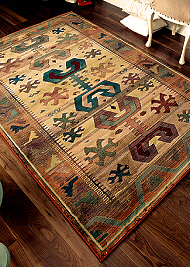 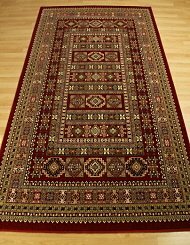 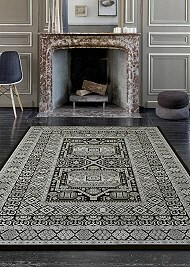 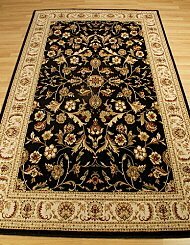 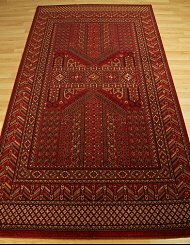 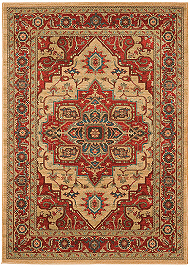 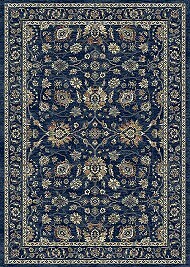 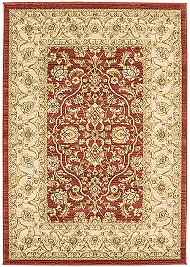 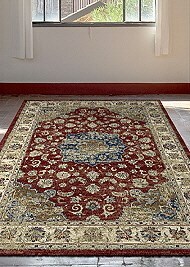 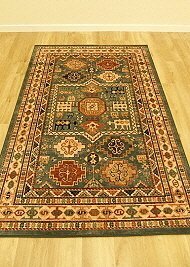 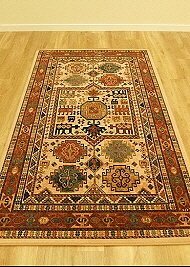 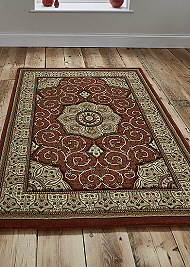 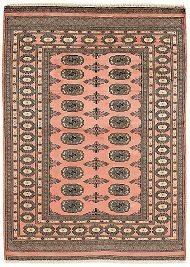 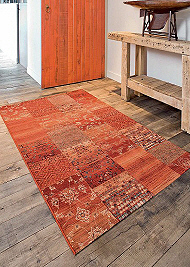 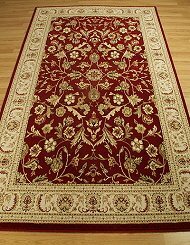 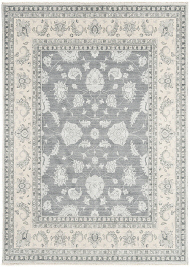 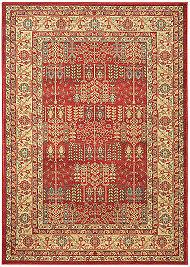 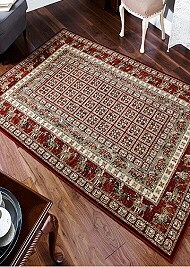 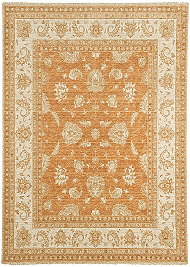 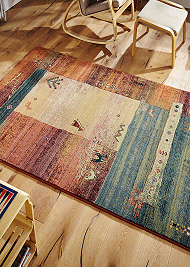 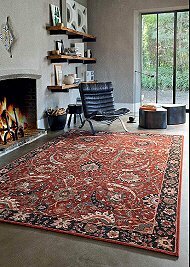 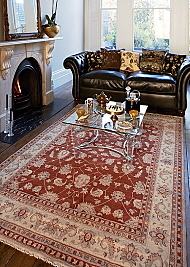 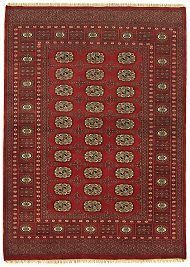 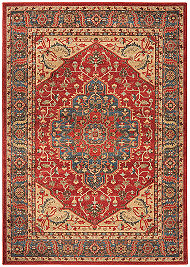 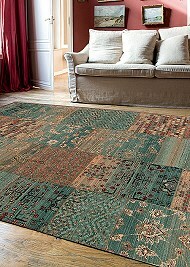 Traditional Rugs in timeless designs. 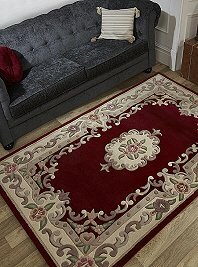 Choose from the intricate traditional rug patterns we have to offer in machine woven wool, thick handtufted wool or soft polypropylene. 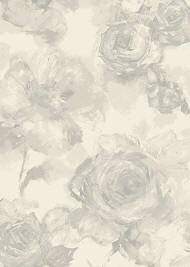 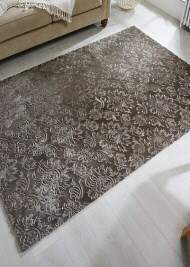 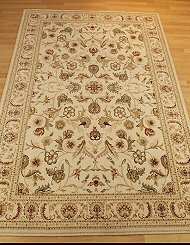 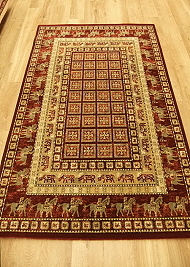 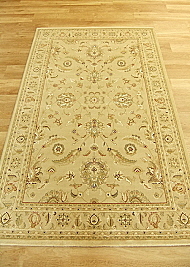 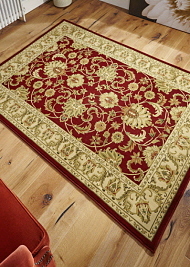 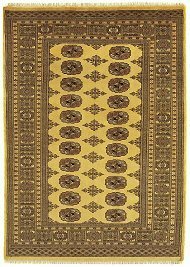 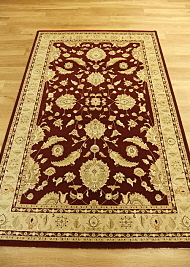 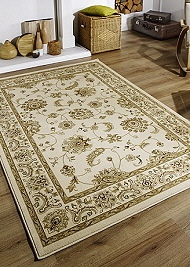 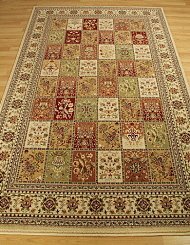 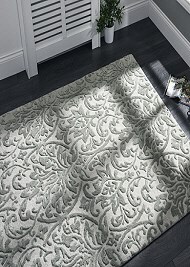 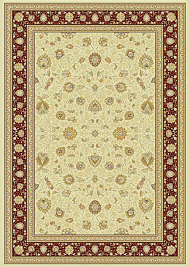 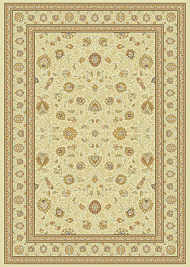 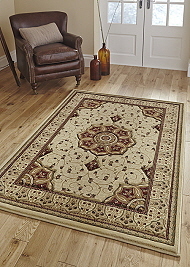 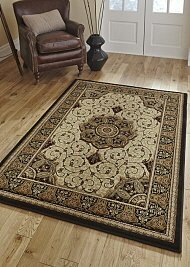 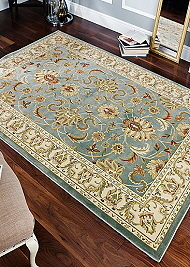 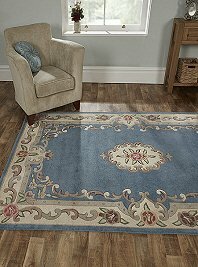 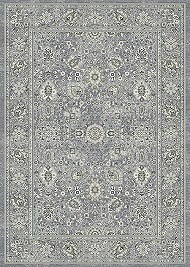 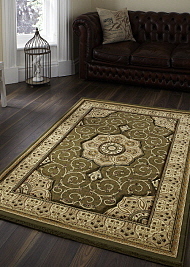 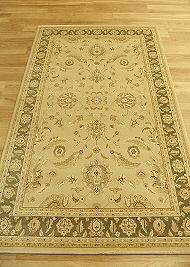 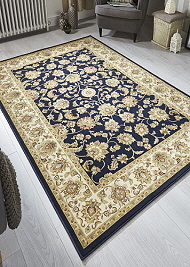 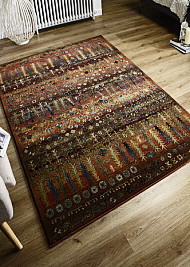 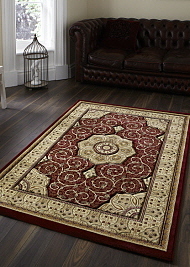 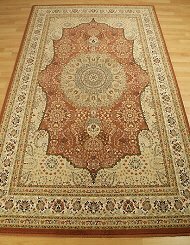 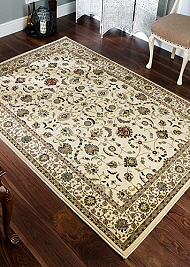 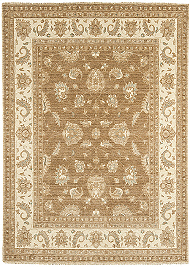 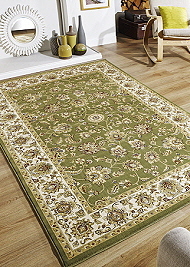 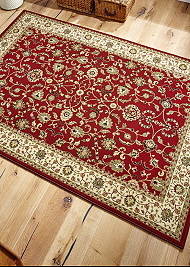 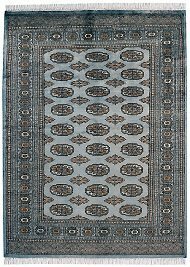 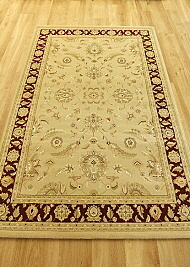 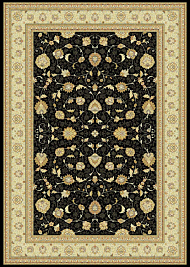 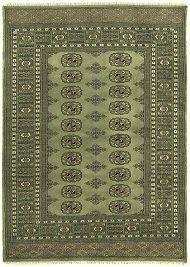 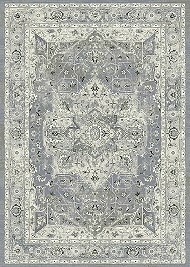 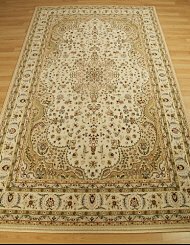 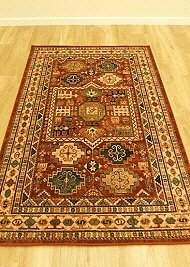 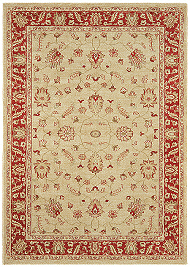 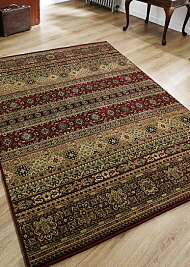 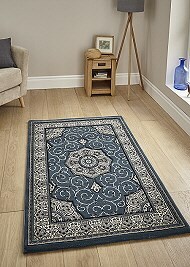 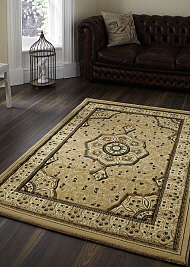 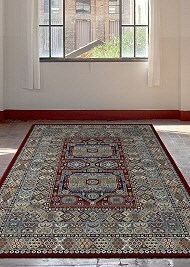 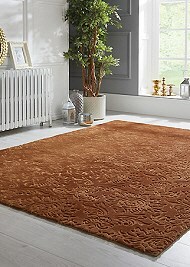 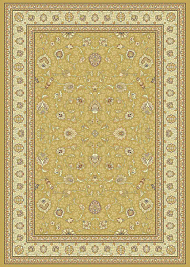 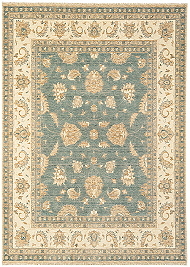 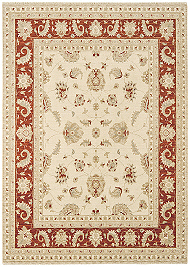 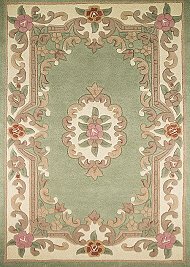 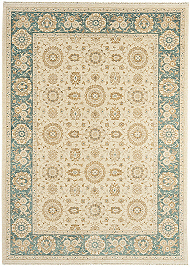 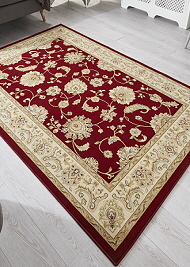 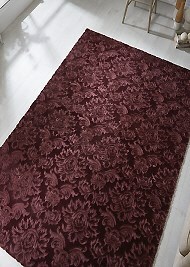 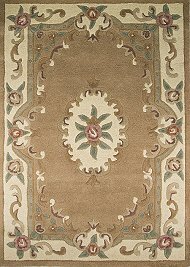 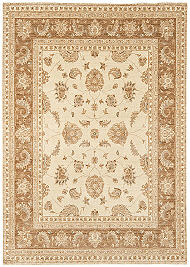 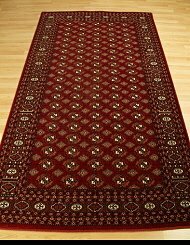 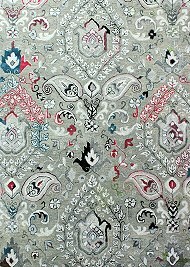 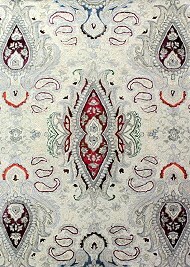 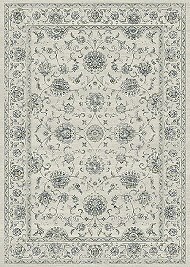 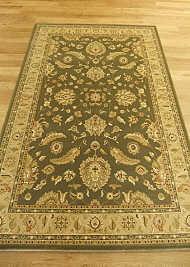 We offer traditional rug designs in circles and hall runners.